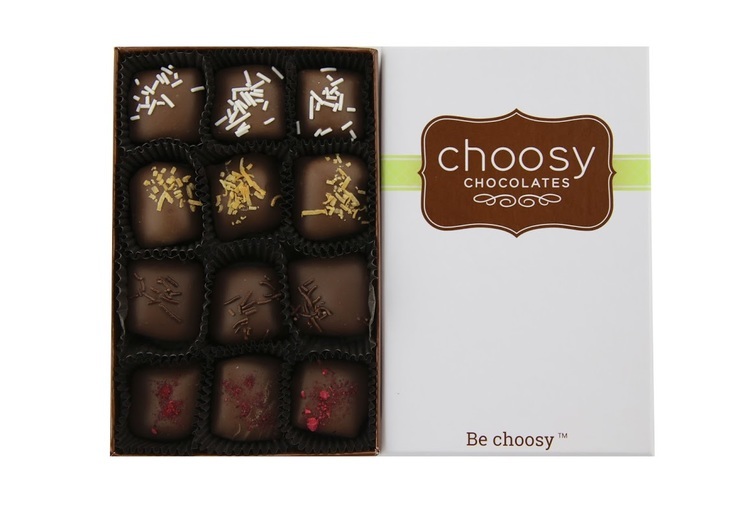 Choosy Chocolates is a contemporary candy company situated in the beautiful Salt Lake City. 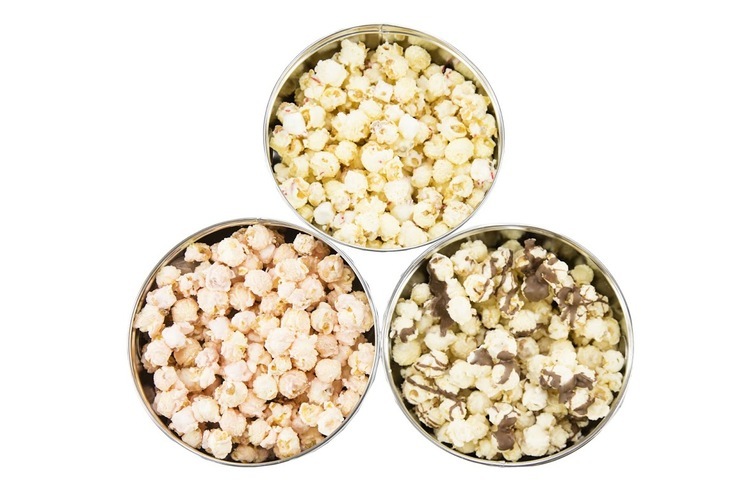 Our company specializes in corporate gifts, specialty popcorns, and a whole range of chocolate caramels, truffles, and creams all made with imported Belgian Chocolate. 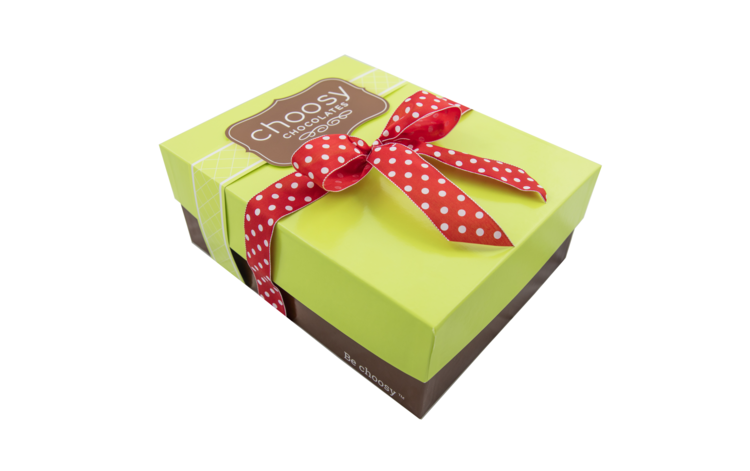 Choosy Chocolates works to differentiate ourselves from traditional, old fashioned candy companies through our innovative products, extraordinary packaging, and attractive branding. 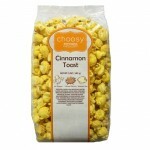 Today Choosy Chocolates offers our products through our online retail store and our factory store as well as a whole host of retailers. 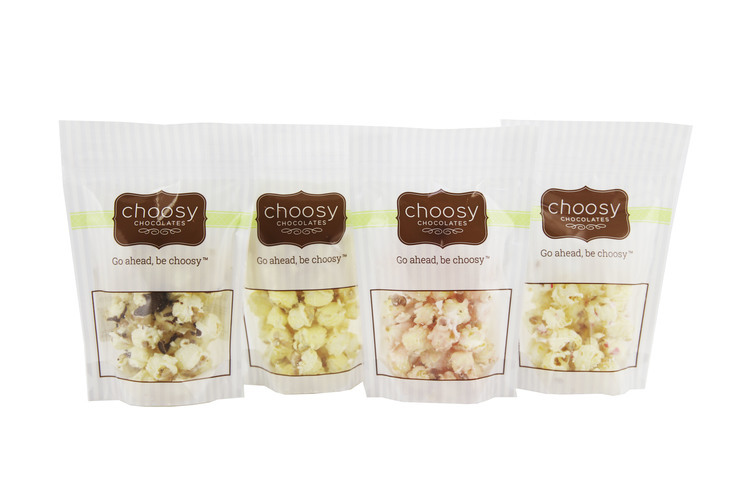 Pick up your favorite today. 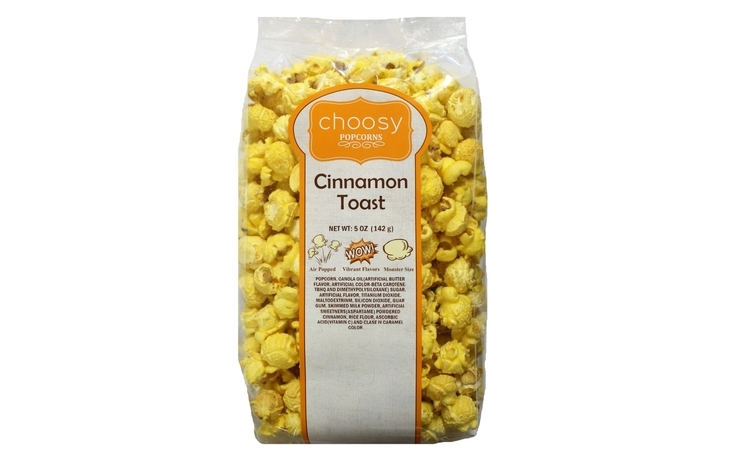 So yummy oh my gosh I just tried a bag of their caramel zebra crunch. The owners are such kind, wonderful people and the treats are to die for! 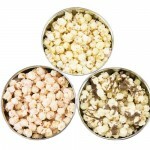 So many yummy varieties to choose from and the presentation is fabulous. 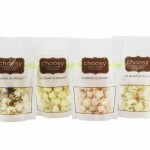 Their candy tastes as good as it looks…absolutely chocolicious!!!! Originally a small candy making operation in Richfield, husband and wife Paul and Trish Adams soon outgrew their small town surroundings and decided to relocate to Salt Lake City. 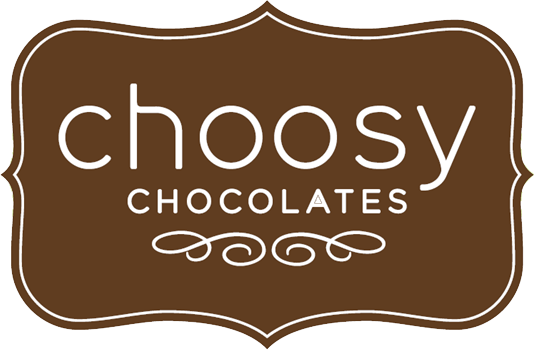 After re-branding their company and bringing on some additional help, Choosy Chocolates officially opened mid-December 2015. 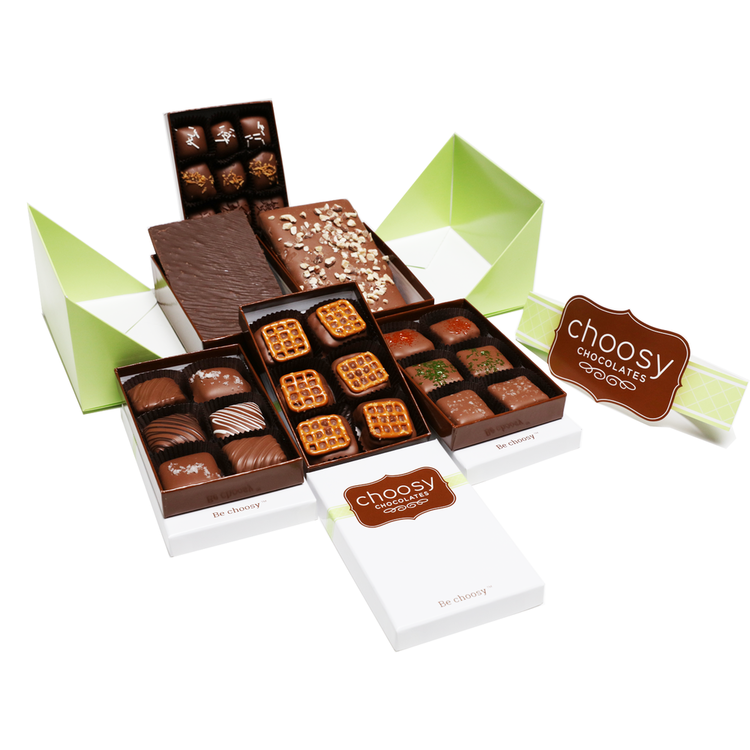 With a brand new state-of-the-art production kitchen and a specialized packaging department as well as a storefront/showroom combined with some outstanding product offerings and over 30 combined years of candy creation experience, Choosy Chocolates is well positioned to make you as Choosy about your chocolates as we are. 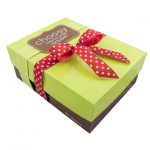 This entry was posted in Food and tagged chocolate, Food on May 1, 2017 .